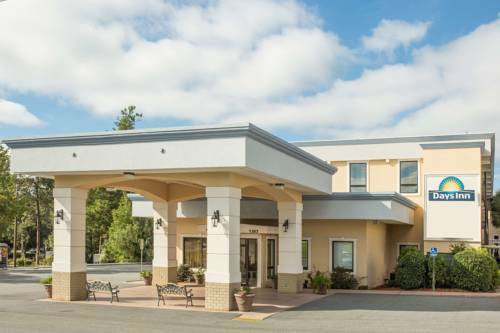 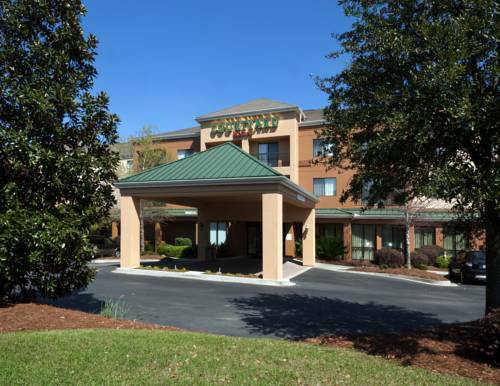 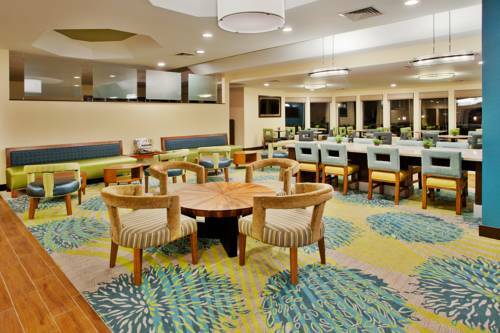 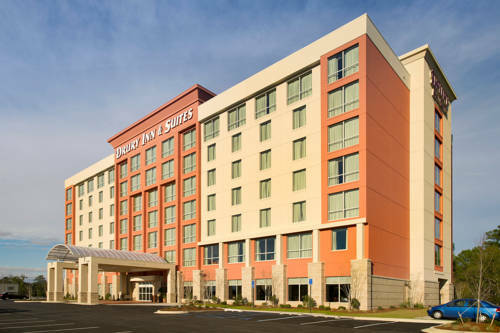 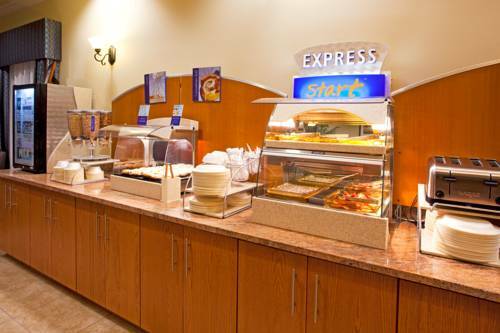 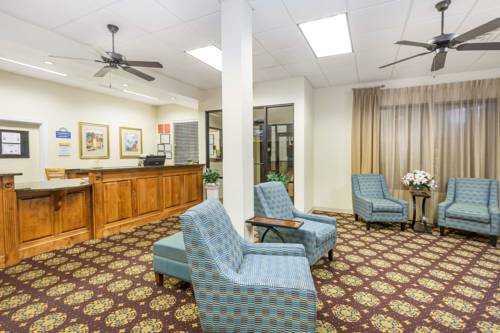 Courtyard By Marriott Valdosta is a baby-friendly place, cribs are available for the very youngest visitors. 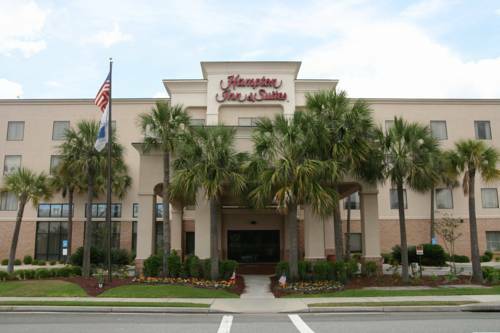 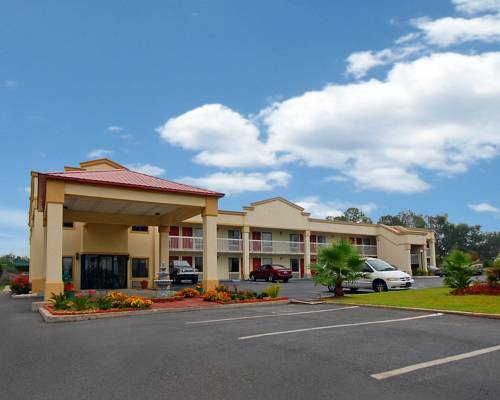 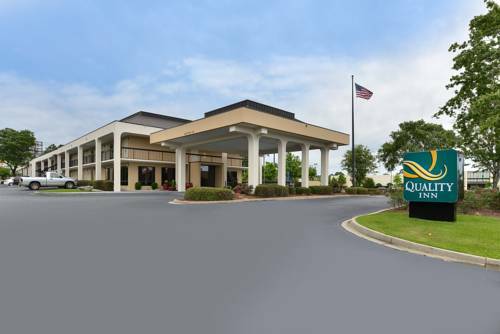 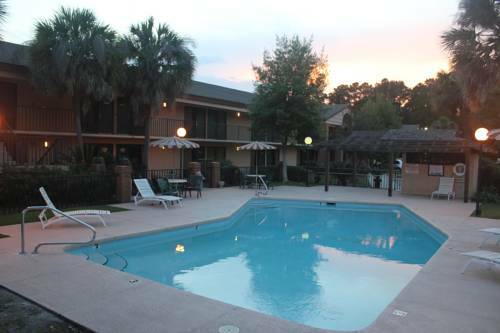 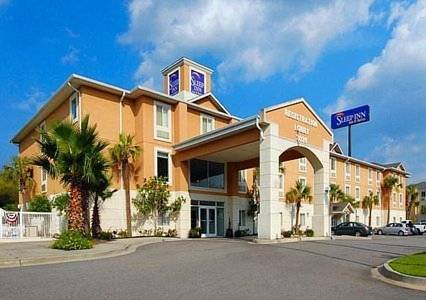 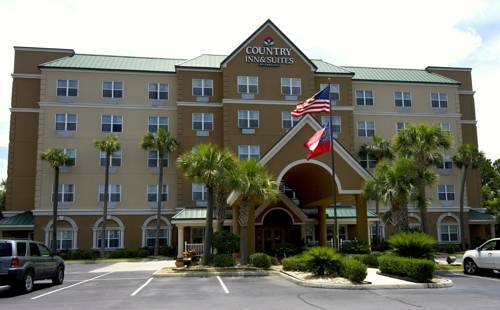 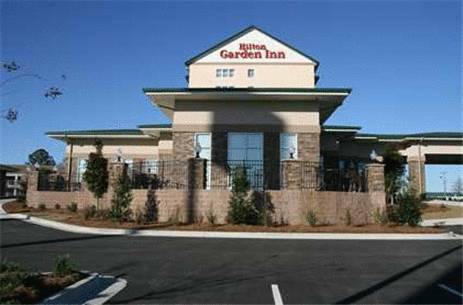 These are some other hotels near Courtyard Valdosta, Valdosta. 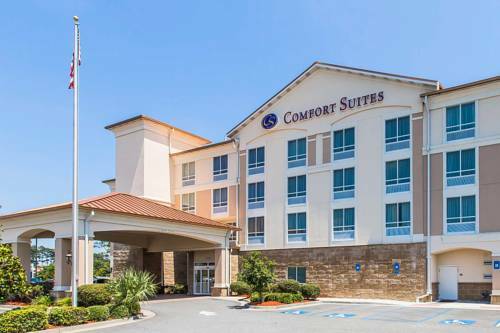 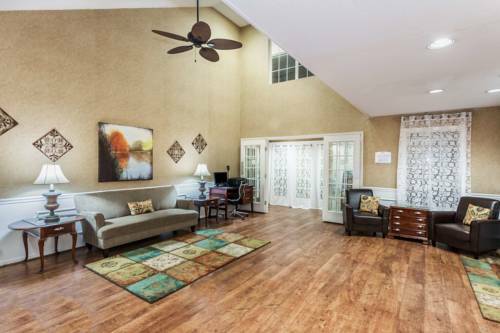 These outdoors activities are available near Courtyard By Marriott Valdosta.